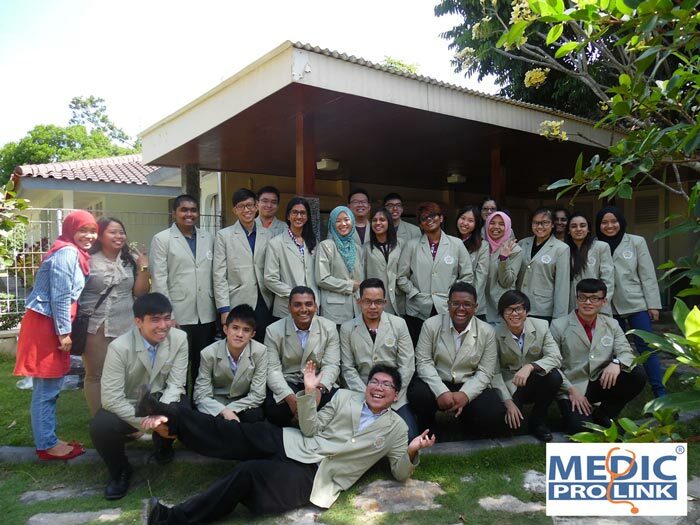 This university has more than 20 years of experience in handling foreign students from all over the world including American, Dutch, Austrian, British, German, Swedish, Australian, Malaysian, Canadian and many more. 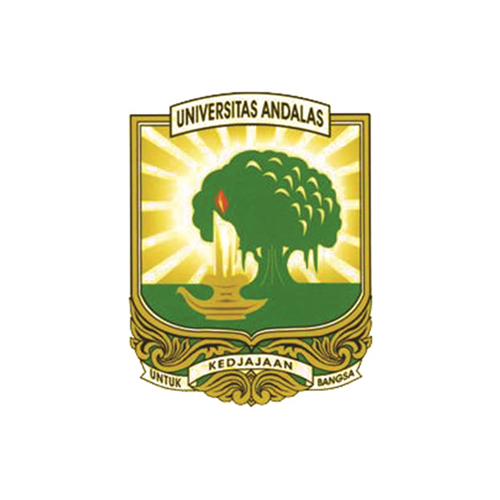 Universitas Gadjah Mada, which has taken on a new status as a state-owned legal entity since December 26, 2000, is one of the oldest and largest university in Indonesia. 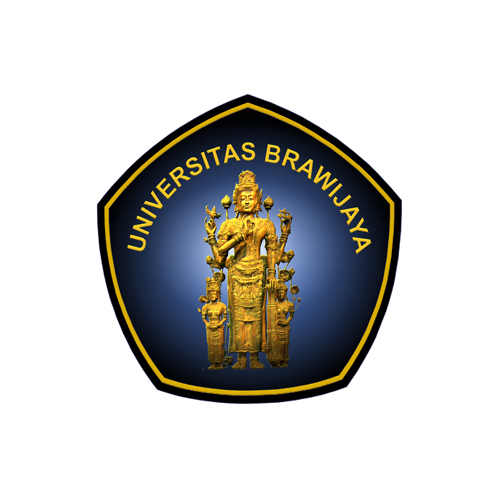 It was founded on December 9, 1949 and currently has 18 faculties, 73 undergraduate study programs, 28 diploma study programs and a Graduate Program of 62 study programs with around 55,000 students, 605 foreign students, 2,301 employees, and 2,266 lecturers. 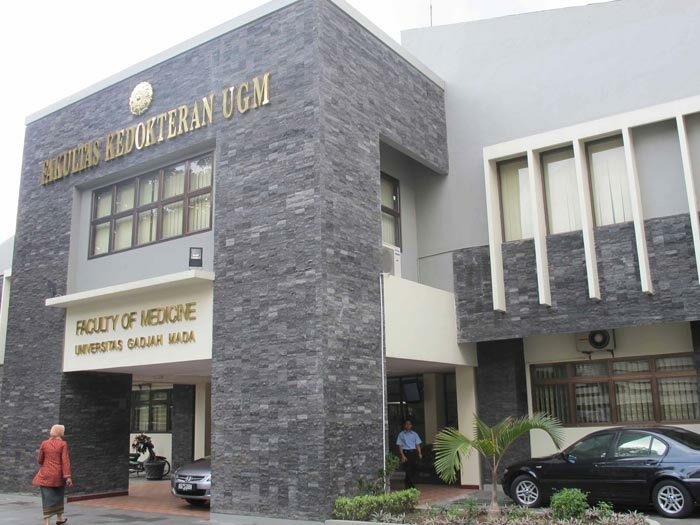 • The Faculty of Medicine and Health Sciences in Universitas Gadjah Mada initiated its international programme in 2002, to create an opportunity for international and Indonesian students to study medical science with an international standard curriculum. 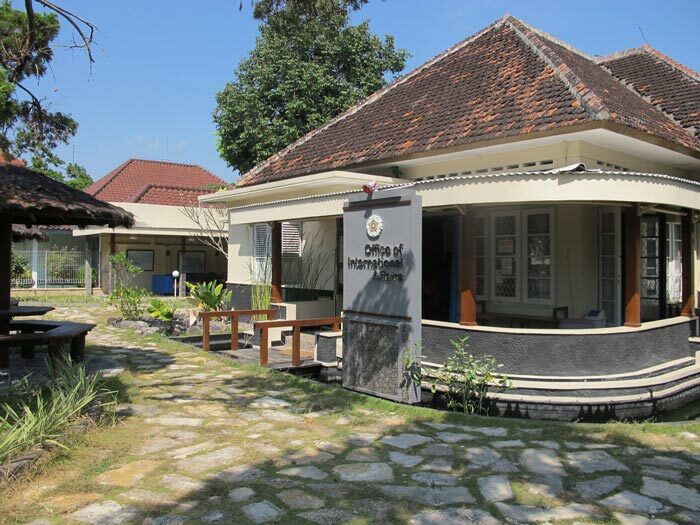 • The Faculty of Dentistry in Gadjah Mada is developing an internationally recognized academy and practical training in order to establish itself as a leading dental school in the world. 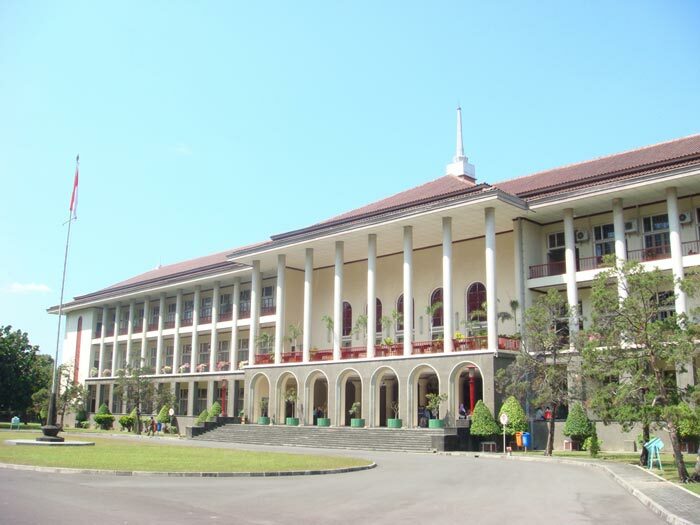 The faculty has modern facilities with 11 departments. 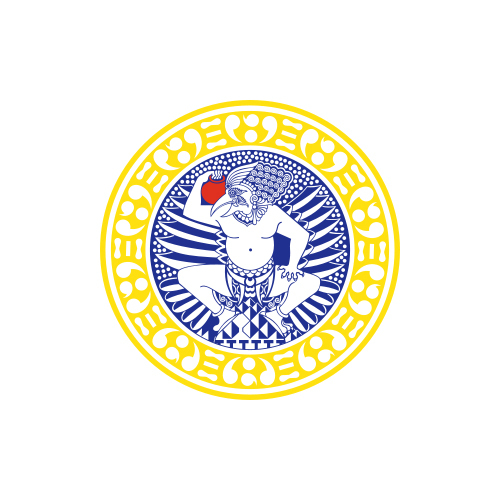 It has established good working relationship with reputable universities such as Tokushima, Niigata, Leiden, Groningen and Melbourne Universities. 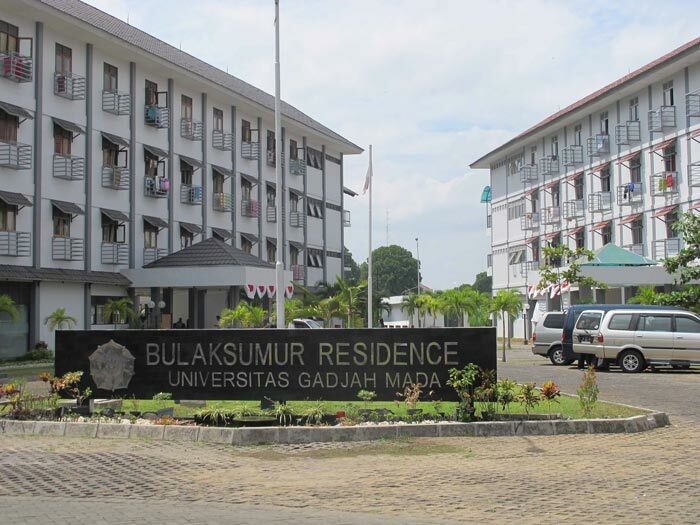 • The Faculty of Pharmacy in Gadjah Mada was established in 1946. 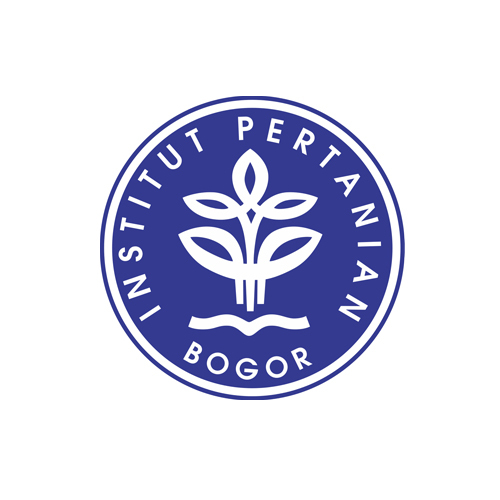 It has developed into a professional pharmaceutical school in Indonesia. The faculty consists of four departments – Pharmaceutical Biology, Pharmaceutical Chemistry, Pharmacology and Clinical Pharmacy. .